Daryl Johnson (Worcester Park, United Kingdom) on 14 February 2012 in Documentary & Street. And there was me thinking all fish lived and died in plastic packs ! @Ronnie 2¢: Surprising hey Ronnie! Fantastique compo e tiamge super compo ce marché à poisson mervielleux on sent les bonnes odeurs et c'est bon le poisson. A beautiful selection with superb tones here! 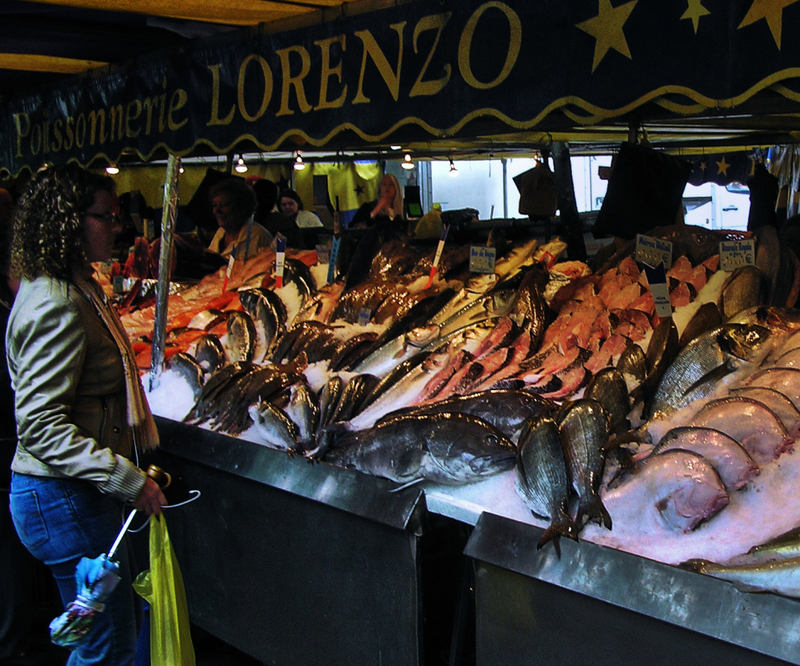 A beautiful shot of this well organized fish market. I love such places.